After the 1980’s century, video games have come a long way. 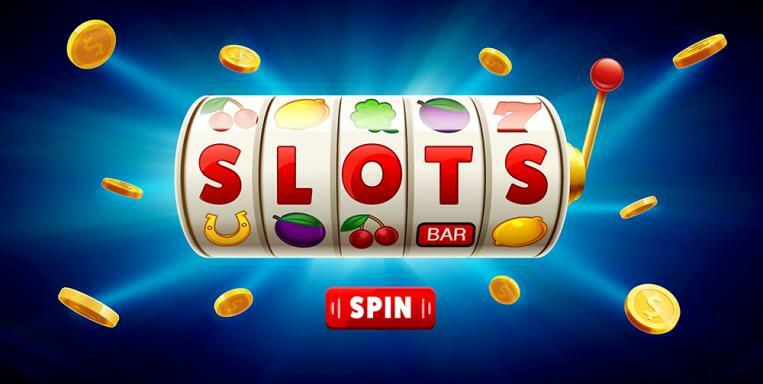 Since then an impressive number of advances in the gaming technology was done by the gaming industry. Which indicates the brighter future for the gaming industry. Here are some examples of what advances were done during these years in the gaming industry.And what changed the face of gaming face. One of the latest technology that was added in gaming is 3D scanning and facial recognition technology which allows systems to create your exact likeness in the gaming world. As a result, creating your own avatar is a lot more interesting nowadays. 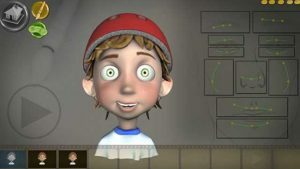 You can also transfer your own expressions to other digital creations easily. Beside this Intel ®, RealSense™ 3D camera can adapt motion in the gaming by scanning 78 different point s of your face which is really cool. Like if the system saws a few grimaces at your game screen it will trigger the difficulty level down instantly. 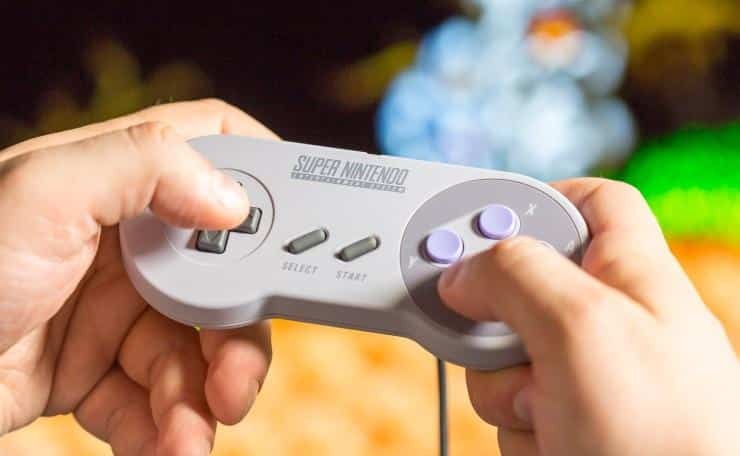 If you are too lazy to pick your controller then there is a right tech for you. Yes, I am talking about Voice Control gaming. 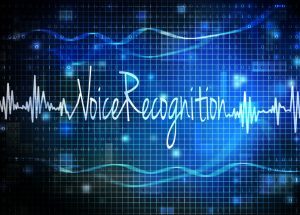 Now the computer is available to recognize your voice more accurately and which results in voice command control over your game. But it does not end here you can also control your gaming through your voice. Which was earlier only limited to the console on/off. You can also interact with social media using these and play sections from your media library and search the web. In a simple word, you can talk with your system now. If you want to get rid of your controller this is also possible now. Intel RealSense technology allows controlling the shooting games more interactively. You can simply control it with a few waves of your hand. You will just need to use a 3D a camera that will track 22 separate points of your hand. 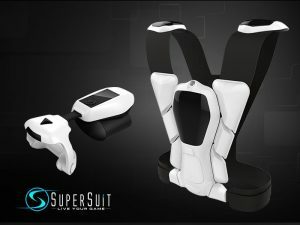 It also allows you to control your gaming experience with the natural movement of your body. Like using a gesture control you can easily lead a group of ancient Greek soldiers to safety within a minutes. This is a thing which will not be enough for any word to cover. The amazing gaming graphics of games now has added an extra level to the overall gaming industry along with gaming experience. Cutting Edge advancements have added extra points to the realistic photo texture of the game. With the increase in playability added with high graphics resolution made the gaming experience more fun and enjoyable to play. 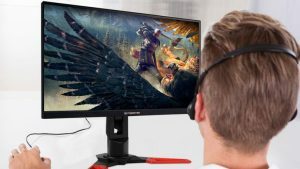 With that much of good graphics, you will also need a good gaming monitor which will be available to give your full support for your high graphics gaming resolution. This calls for 4k gaming monitor with that much high-resolution compatibility of support your game. Unbeatable colour and crispness along with 1080P resolution is a much-needed thing nowadays. 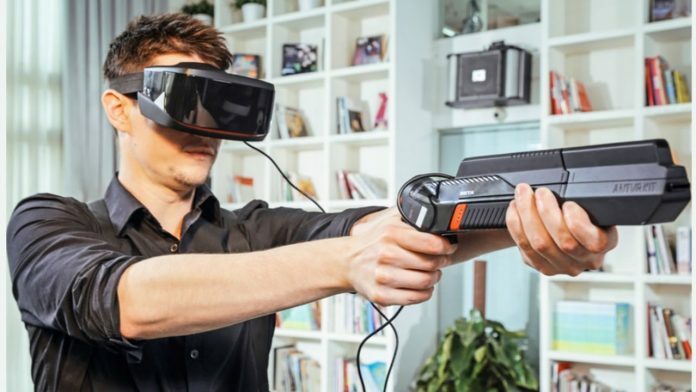 Though there is not that much of virtual reality console available in the market they are developing it day by day.VR headset shows are ready to allow gamers a completely immersive gaming background any semblance of which no one has seen time recently. You will really have the capacity to lose yourself in the amusement before you return to reality. 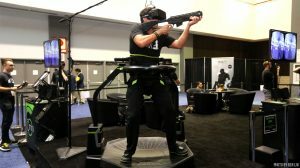 If you are not interested in VR gaming than AR games is the thing that might add your experience to the next level. 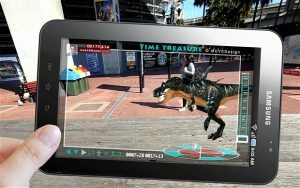 In the AR games, you will not be confined to TV or computer monitor. It will allow a new experience for your gaming. It gives you the real-life situations comparing with the game. For example, you can simply play table hockey in your kitchen with any angle you want and its only possible because of the AR gaming. 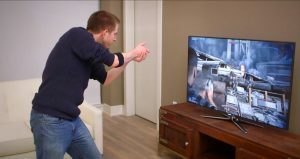 The wearable game is a thing that makes the gaming portable for the gamers whether it is a smartwatch or glasses. It was started by some companies for only fitness applications but now they are adding it to incorporate entertainment. This will not only extend your body it will also extend your gaming experience. Besides these, it will also add extensions to your loving consoles. 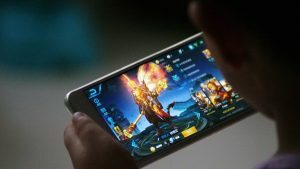 Mobile gaming is another revolution in gaming industry along with the advancement of the smartphone. 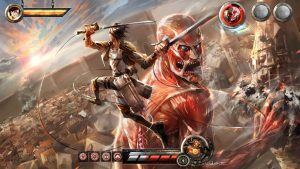 You can play high graphics games anywhere anyplace you want.As an evidence daily there are countless peoples in your trains plays the game in there smartphone.Mobile technology has added to the digital gaming to a whole new level of experience. 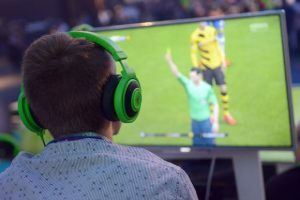 With the help of technology creating video game systems require more powerful hardware.Now, developers are using cloud gaming.Games do not need to be limited to an amount of memory that discs or consoles to offer.Using the cloud of gaming your images and data will be stream from the servers through the internet. Now gamers can easily watch and share their games live -streams from online. But if they want to play these game what about then? It’s almost similar to the movie streaming services. Stream video games have become more popular nowadays. These could lead the game developer both for the big and small amount of gaming glory. It’s not mandatory if you are using a 2 in 1 device to take your gaming experience to a whole new level. The world is upgrading itself with the bunch of advanced technology. Gesture control, intels innovative technologies have made the gaming moments more interesting than ever. Previous articleThe Ultimate Cheap Gaming desk 2018: (Buyer’s Guide)!! Next articleTop Downloadable Free PC Games of 2018 that you must know !! Best Online Card Games TO Earn Money in Cash !! !